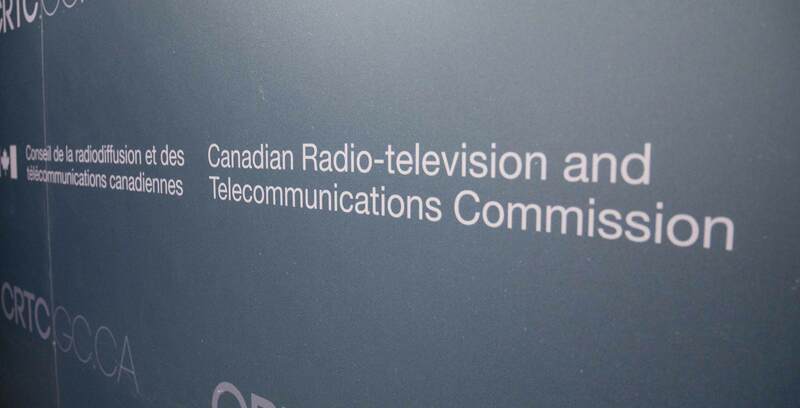 A consumer rights advocacy group has announced that it won’t participate in the Canadian Radio-television and Telecommunications Commission’s (CRTC) internet service provider (ISP) code of conduct proceedings after the Commission denied a deadline extension request. The CRTC publicly opened its ISP code of conduct file on November 9th, 2018, establishing a deadline for initial submissions on December 19th, 2018 — precisely 40 calendar days after the file’s opening — and a final submission deadline on April 8th, 2019. The Public Interest Advocacy Centre (PIAC) submitted its deadline extension request on November 10th, 2018, arguing that the ISP code of conduct proceedings would be influenced by any decision made regarding the CRTC’s ongoing investigation into allegations of aggressive or misleading telecom sales practices. The CRTC has until February 28th, 2019 to submit its report to government regarding its unsavoury telecom sales practices investigation. As a result of that February 2019 deadline, the PIAC suggested that the Commission move the preliminary submissions deadline to April 18th, 2019 and move the final written submissions deadline to June 28th, 2019. CRTC secretary general Claude Doucet issued a November 22nd, 2018 letter denying both of PIAC’s requests, as well as Telus’s request to allow parties to respond to requests for information before the filing of initial submissions. MobileSyrup reached out to the CRTC for comment, but a Commission spokesperson said that they have no information to provide at this time. The Forum for Research and Policy in Communications (FRPC) supported PIAC’s boycott, stating that it wouldn’t participate in the ISP code of conduct proceedings unless the Commission established new deadlines. “Call it a boycott, call it a decision not to participate,” said Monica Auer, executive director of the FRPC, in a phone call with MobileSyrup. For Auer, the issue isn’t just that the CRTC refused to budge, but that the CRTC refused to accommodate during a time when the entire Canadian telecommunications industry is facing a collection of different hearings, reviews, and proceedings. In addition to the CRTC’s investigation into unsavoury telecom sales practices, the federal government is currently embroiled in a review of the federal Broadcasting Act, Radiocommunications Act and Telecommunications Act, not to mention the various public proceedings that are currently under review. “What is the rush?” asked Auer. Auer added that the FRPC is concerned about the lack of time provided to carry out surveys and gather fact-based evidence. “It’ll be interesting to see if [the proceeding] gets some…survey research,” said Auer. John Lawford, executive director and general counsel for the PIAC, told MobileSyrup during a phone call that his organization is surprised not only by the CRTC’s denial, but also the CRTC’s insistence on rushing the development of an ISP code of conduct. Lawford compared the development of the ISP code to the development of country’s other telecommunications codes — including the Wireless Code of Conduct — pointing out that, due to the different ways that broadband internet is used by consumers, the development of an ISP code should be a more comprehensive process. “I have to say it’s too disappointing to participate,” said Lawford. Still, Lawford acknowledged that the PIAC would consider participating in the ISP code of conduct proceedings only if the CRTC is willing to acquiesce and revise its deadlines. As it stands, groups have until December 19th to submit initial comments. Groups then have until January 29th, 2019 to submit replies to initial comments. March 21st, 2019 is the deadline to submit responses to CRTC requests for information. Final submissions are then due on April 8th, 2019.